Samsung Electronics today announced that it is adding prominent artificial intelligence (AI) experts Dr. H. Sebastian Seung, the Evnin Professor in the Neuroscience Institute and Department of Computer Science at Princeton University, and Dr. Daniel D. Lee, the UPS Foundation Chair Professor in the School of Engineering and Applied Science at the University of Pennsylvania, to expand its global AI R&D capabilities. 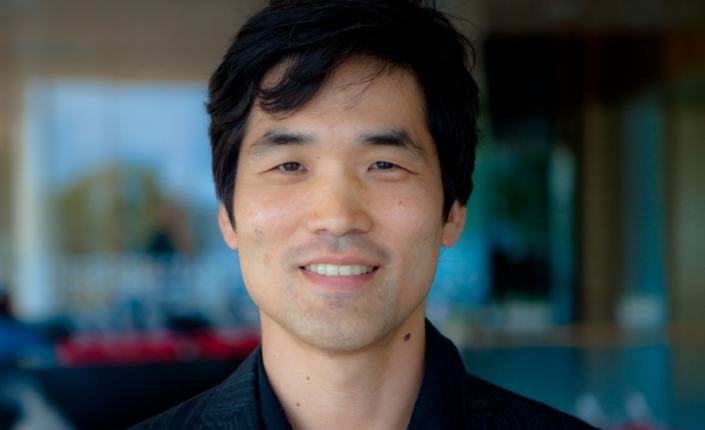 Now an eminent computational neuroscientist, Dr. Seung originally studied theoretical physics at Harvard University. Before joining Princeton University in 2014, he worked as a researcher at Bell Labs and a professor at the Massachusetts Institute of Technology (MIT). He serves on the Advisory Committees of the Pan-Canadian Artificial Intelligence Strategy and the Canadian Institute for Advanced Research (CIFAR) program on Learning in Machines and Brains. He is also an External Member of the Max Planck Society, the winner of the 2008 Hoam Prize in Engineering, and the author of Connectome. Likewise, an authority in AI and robotics, Dr. Lee earned his bachelor’s degree in physics from Harvard University and his Ph.D. from MIT. After working as a researcher at Bell Labs, he joined the School of Engineering and Applied Science at the University of Pennsylvania in 2001. Lee is a Fellow of the Association for the Advancement of Artificial Intelligence (AAAI), a Fellow of the Institute of the Electrical and Electronics Engineers (IEEE), and on the Executive Board of the Neural Information Processing Systems (NIPS) Foundation, which runs the premier machine learning conference in the world. Drawing inspiration from the brain, the two researchers jointly developed algorithms for machine learning by nonnegative matrix factorization. Later on, Dr. Seung devised an electronic circuit modeled on the brain’s cerebral cortex and featured on the cover of the journal Nature, published one of the first walking robots with reinforcement learning, pioneered the application of convolutional networks to image segmentation, and helped found the field of connectomics that reconstructs the brain’s wiring diagrams with AI. 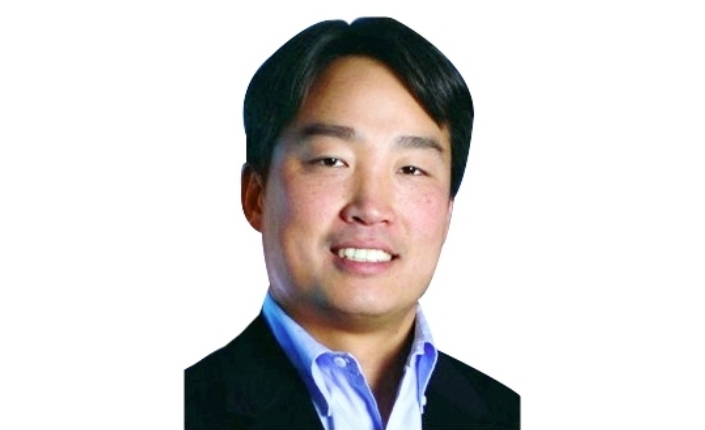 Dr. Lee has developed a number of leading machine learning algorithms in addition to cutting-edge robotic systems throughout his career. He has pioneered innovative algorithms for unsupervised and reinforcement learning which draw inspiration from the brain’s neural circuitry. He has also led research teams to build advanced intelligent robots for a variety of tasks, including self-driving cars, humanoid robots, and collaborative robot teams. Samsung Research, which reorganized as an advanced R&D hub of Samsung Electronics’ SET Business last year, recently established global AI Centers in five countries including Korea, the U.S., the U.K., Canada and Russia. Leading the latest effort, Samsung Research plans to continuously increase its number of AI Centers and advanced researchers to expand its R&D on AI platform.